A gateway is usually software or a device that is responsible for collecting and sending data, sometimes for processing data as well, between incompatible automation systems. Automation of any building integrates the following systems: power supply, lighting, conditioning, ventilation, resource consumption, leakage sensors, humidity sensors, control of AV equipment, etc. Controlling, collecting, storing and analyzing data is typically done by equipment with different interfaces and control protocols. For example, a boiler is controlled via KNX, ventilation and a generator – via ModBus or BACnet, lighting – via C-Bus, weather station – via RS232, UPS – via SNMP, electricity meter – via M-Bus, in addition Sonos audio multiroom, Kramer video multiroom and Daikin air conditioning are used. 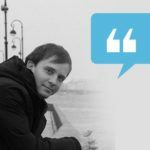 How to integrate them into a single control system? – With the help of gateways. 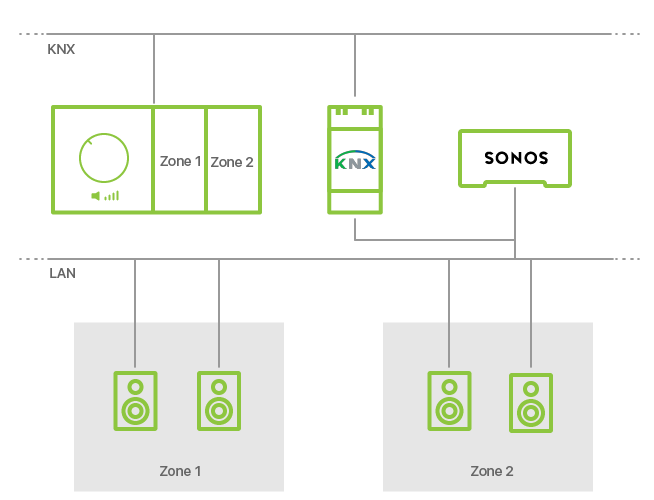 KNX devices and Sonos multiroom can be integrated with the help of a separate device – «KNX Sonos-gateway». It allows to control up to 30 Sonos devices with the help of KNX. To control Daikin air-conditioning via Modbus RTU CoolGate МD Pro can be purchased, etc. 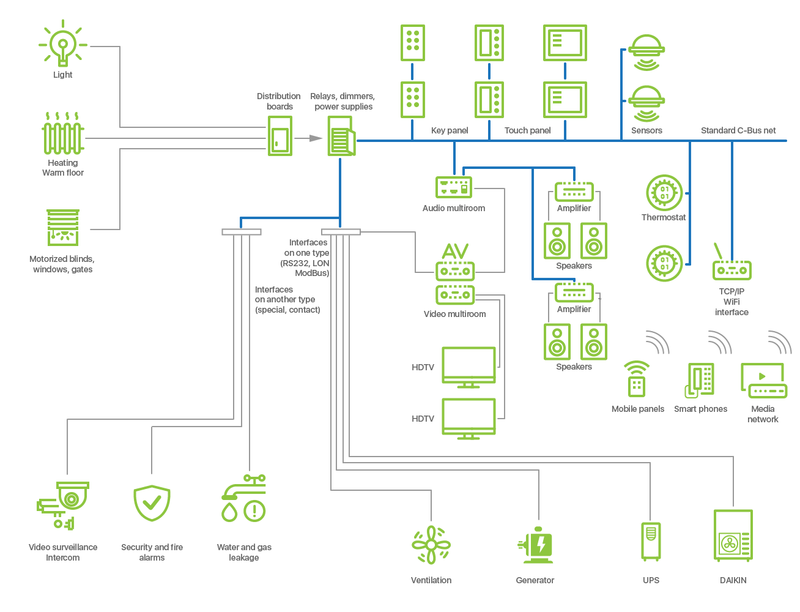 It`s possible to make the system simpler and offer a customer to use only one protocol, for example, KNX or C-Bus; or to use multiprotocol engineer systems, for example, Beckhoff/WAGO, all of it with AV equipment can be connected to Crestron/AMX, and then automation can be set. But anyway, it’s an expensive complicated solution. There is no single control protocol. Large corporations on the IoT market are trying to integrate devices on the basis of their platforms, but they have limitations. For example, HomeKit platform by Apple is a good step to integration. 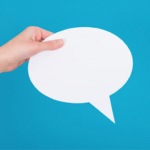 MFI certification can lift the device quality onto a new level, and voice control via Siri can make interaction easier. But there is no support of Android users, and it decreases the number of people who this technology is available to. iRidium pro software complex supports a lot of different automation systems , IoT devices, It allows to control any equipment via TCP, UDP, HTTP, RS232, UPnP protocols. It is a fully functional gateway that can collect, store and send data among devices. It offers support of the most popular operation systems: iOS, Android, Windows, OS X and allows to add new functions to an installation. 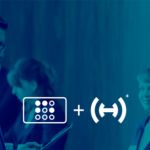 There are three basic ways to integrate devices with the help of iRidium pro. It is suitable for cases where good visualization is enough and no central controller is required. i3 pro app, launched on iOS, Android, Windows, OS X-based panels, functions as a gateway. It receives data from devices and sends data between devices, but data can’t be stored. For scenes and logics to run 24/7 the app must be always on, for example, on a wall-mounted panel. You can learn about all features in this post “iRidium pro: Application for Smart Home Control”. It is suitable for cases when in addition to good visualization a central controller is required. A controller can store data and provide nonstop work of logics and scenes. iRidium server is ether launched on a hardware server or as a software agent on Windows/Linux. connect to KNX, HDL and Modbus directly (certain hardware versions support additional physical interfaces). When you add a server to a visualization object the price of the license does not change, so a server can be added to an object any time. It is suitable for cases when a server is required only to integrate devices into a single system. The gateway function in this case is accompanied with all other functions of iRidium server. The license in this variant is the most economical of all, and if the number of tags is fewer than 50, the license for all drivers supported by iRidium is free. Gateway function (intellectual data exchange) can be set in iRidium using 2 ways. If you know JS, a script can be written, if you do not know JS, use the Scheme tool. After it the project is ready to upload to a server or panel. You can find detailed video instructions in 3.7 lesson of «Basics of work in iRidium pro»course. 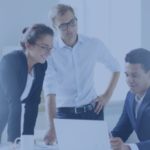 Summing it up, when you choose any of the three ways to use iRidium pro, you don’t get only a gateway function, you receive all functions of iRidium pro software complex.